Ginetta has confirmed a number of changes to each of their five single-make championships for 2018. The changes are designed to increase accessibility for new drivers whilst reaffirming their position as the some of the most competitive single-make championships in the UK. The Ginetta Racing Drivers Club has been overhauled to increase its accessibility for first-time drivers. In light of feedback from graduates, the series has switched to a one-day format for all 2018 in order to take up as few diary pages as possible. There will be a trio of pre-season training days featuring handling courses and technical training with a Sprint Challenge included on the third and final day. The Ginetta Racing Drivers Club will also have a concierge service for 2018. First year drivers will have access to a dedicated events coordinator who is able to assist with various organisational elements of a race weekend. They can advise on hotels and restaurants in the area, as well as recommend trips to local attractions for friends and family. The concierge will also host a British GT ‘grid walk’ for drivers and sponsors throughout the season. 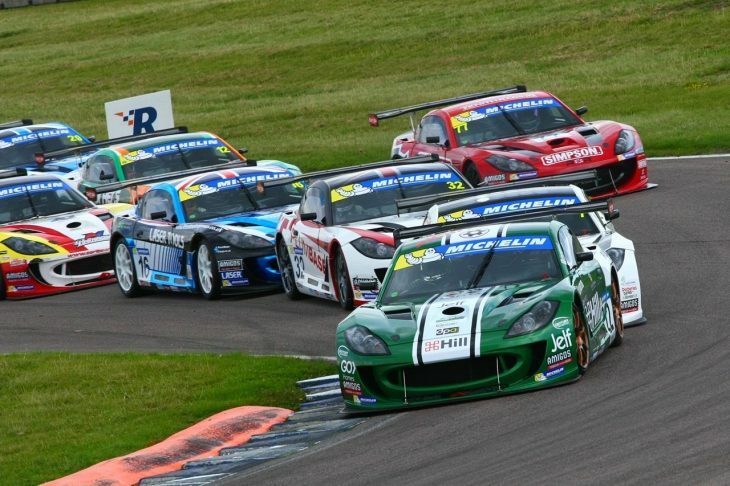 The newly rebranded G40 Cup (formerly GRDC+) continues to offer an accessible route into motorsport for those with too much experience to qualify for the Ginetta Racing Drivers Club. 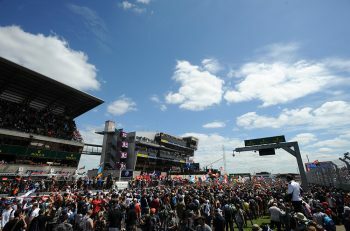 The championship will have two feature length races at Silverstone and Spa Francorchamps. There will be a ‘Chairman’s Cup’ trophy introduced to both the G40 Cup and Ginetta GT5 Challenge for drivers aged over 45. Designed to complement the Am class which was introduced in 2016, a class trophy will be awarded following each race. The Ginetta GT5 Challenge will retain its place as a support series to both the BTCC and British GT. The entry fee for the Ginetta Junior Championship includes the cost of a brand new race engine in order to further equalise the cars. Every competitor will be required to install a new engine ahead of the start of the season. The engines will be distributed to competitors at the Ginetta Media Day in March 2018. Elsewhere on the TOCA package, testing regulations for the Ginetta GT4 SuperCup will be amended to prevent testing at the venue four weekends prior to the race meeting for both the Pro and Am classes. 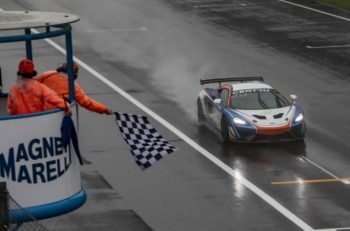 Across all five championships, the overall champions will win a free entry into the next ‘tier’ of Ginetta competition for the 2019 season, with the exception of the Michelin Ginetta GT4 SuperCup Pro Class winner. As Ginetta’s flagship championship, the 2018 SuperCup Pro Class champion will earn a place on the Ginetta Driver Development Programme with a factory-supported race programme for 2019. If you’d like to find out more about any Ginetta models and book a test drive, contact Ginetta on 0113 385 3850.